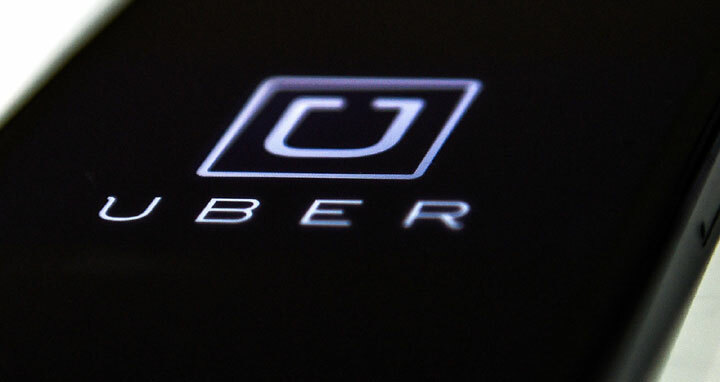 Dhaka, 22 Nov, Abnews: Uber Technologies Inc paid hackers $100,000 to keep secret a massive breach last year that exposed the data of some 57 million accounts of the ride-service provider, the company said on Tuesday. Uber said it fired its chief security officer, Joe Sullivan, and a deputy, Craig Clark, this week because of their role in the handling of the incident. Sullivan, formerly the top security official at Facebook Inc (FB.O) and a federal prosecutor, served as both security chief and deputy general counsel for Uber. Khosrowshahi said on Tuesday that he had hired Matt Olsen, former general counsel of the U.S. National Security Agency, to restructure the company’s security teams and processes. The company also hired Mandiant, a cybersecurity firm owned by FireEye Inc (FEYE.O), to investigate the breach.